Control mode full digital space voltage vector SVPWM algorithm; carrier frequency 1-12 KHz continuously adjustable. 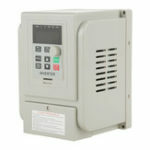 Overload capability 150% rated current 1 minute; 180%, rated current 2 seconds. 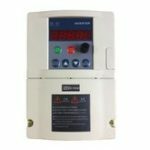 — This product is a high performance frequency converter, the power is 1.5KW, the input is three-phase 380V/50HZ, the output is three-phase 380V/ 0-400HZ. — Input end is connected to R S T, output end is connected to U V W motor. — Widely used in: pump control flow, constant pressure water supply, engraving machine, printing machinery, packaging equipment, fan speed and other industries. — Widely used in power electronics and transmission industry at home and abroad, energy saving transformation, used in power, textile and chemical fiber, building materials, petroleum, chemical, metallurgy, municipal, paper, food and beverage, to-bacco and other industries and public works (central air conditioning, water supply, water treatment, elevators, etc.). 1. Before wiring, please confirm that the input power has been cut off. There is a risk of electric shock and fire. 2. Wiring work must be performed by an electrical engineering professional. 3. The grounding terminal must be reliably grounded. 4. After the emergency stop terminal is connected, be sure to check if its action is valid. 5. Do not touch the output terminal directly. Do not connect the output terminals of the inverter to the housing, and do not short-circuit the output terminals. There is a risk of electric shock and short circuit. 1. 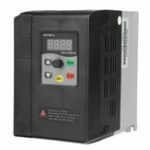 Please confirm whether the AC main circuit power supply and the rated voltage of the inverter are consistent. There is a risk of injury and fire. 2. 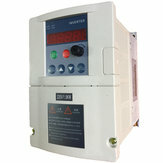 Do not perform voltage withstand test on the inverter. Can cause damage to semiconductor components, etc. 3. Connect the brake resistor or brake unit according to the wiring diagram. There is a danger of fire. 4. 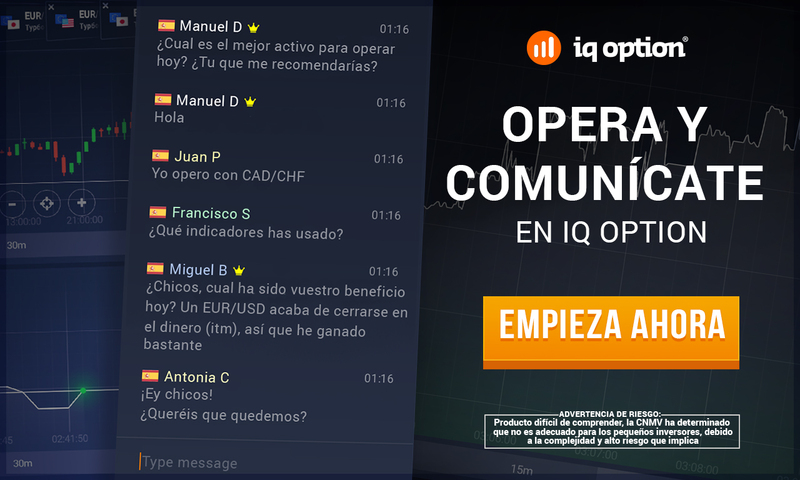 Tighten the terminal with a screwdriver of the specified torque. There is a danger of fire. 5. Do not connect the input power cable to the output U.V.W terminal. The voltage is applied to the output terminals, which can cause internal damage to the inverter. 6. Do not connect the phase shift capacitor to the output loop. 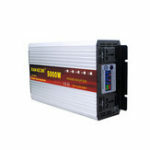 This can cause internal damage to the inverter. 7. Do not connect the electromagnetic switch or electromagnetic contactor to the output circuit. 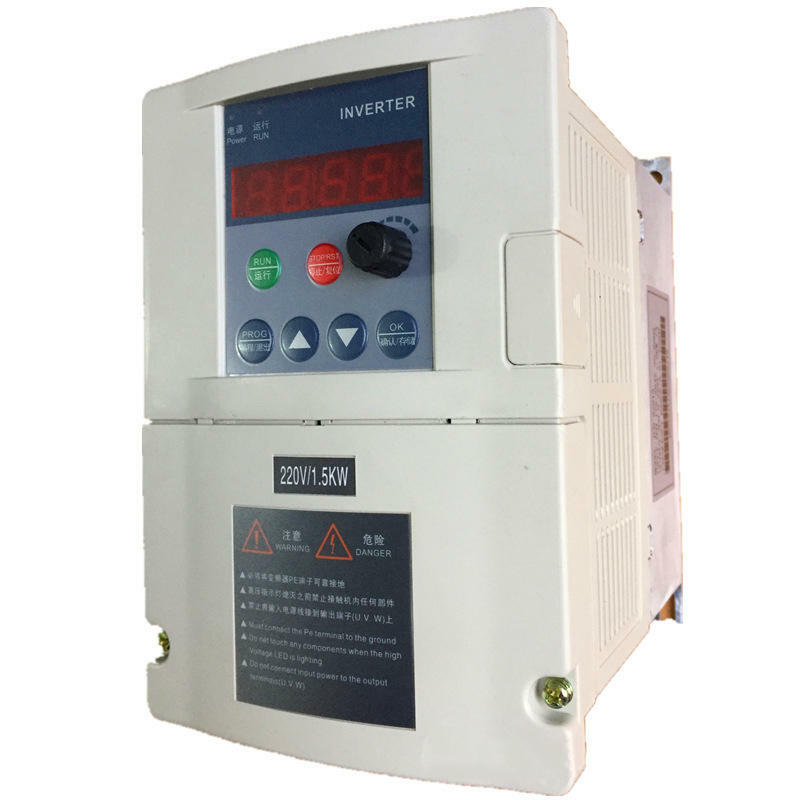 When the inverter is running with load, the inrush current generated by the action of the electromagnetic switch and the electromagnetic contactor will cause the overcurrent protection circuit of the inverter to operate.